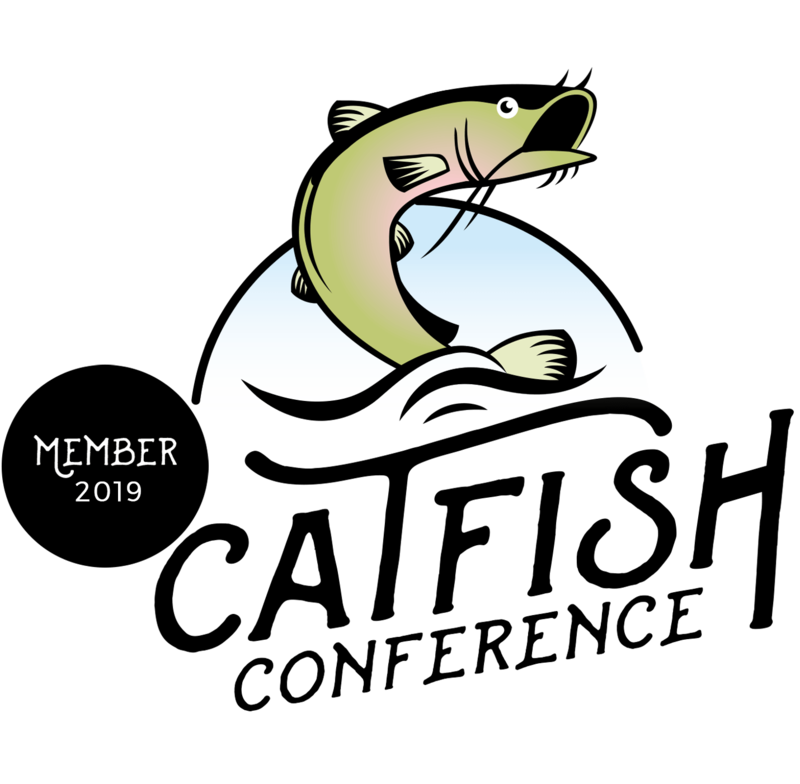 Catfish Conference 2019 – Official Site – Join the 2019 Catfish conference in Louisville (KY), home of catfishing. Browse and Buy catfishing products from the vendors at the Catfish Conference. Whether you are a Catfishing Pro, or new to the sport, Catfish Conference is the place to be. Catfish Conference focuses on individuals and families from across the globe coming together and sharing the passion of catfishing. Being a part of the Catfish Conference community is something every angler should experience. We are all about Catfish, Catfish and more catfish! After the huge success of the fourth edition of the Catfish Conference this year, we have started preparing the future edition of what will be the largest event in the nation dedicated to the glory of catfish, cafishing and catfish anglers. Our event will be in February at our new location, the Kentucky Expo Center in Louisville, Kentucky with 70,000 square feet. Catfishing is one of the fastest growing sport in the United States of America. With over 3.5 million anglers nationwide, the Catfish Conference is honored to be the place where everyone meets and has a great time.